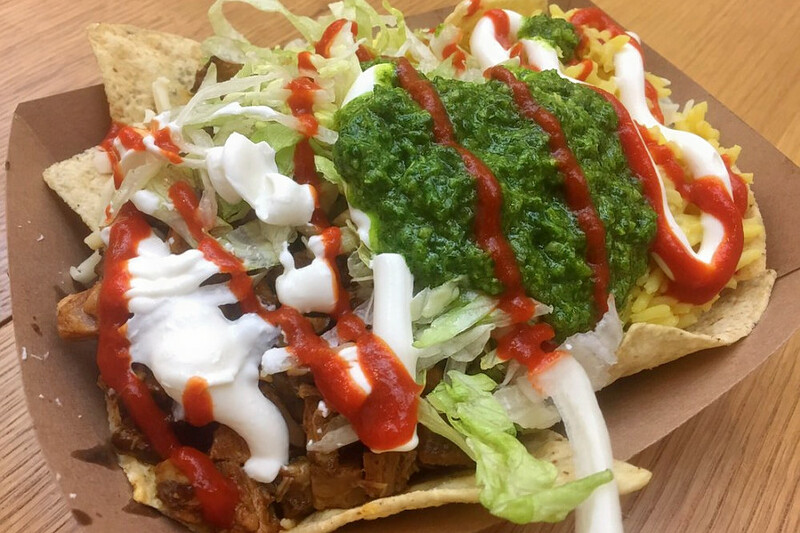 MINNEAPOLIS (Hoodline) — Looking to try the best food trucks in town? Hoodline crunched the numbers to find the top food trucks in Minneapolis, using both Yelp data and our own secret sauce to produce a ranked list of where to fill the bill. Topping the list is Smack Shack Truck, located at 1029 Marshall St. NE in Northeast. 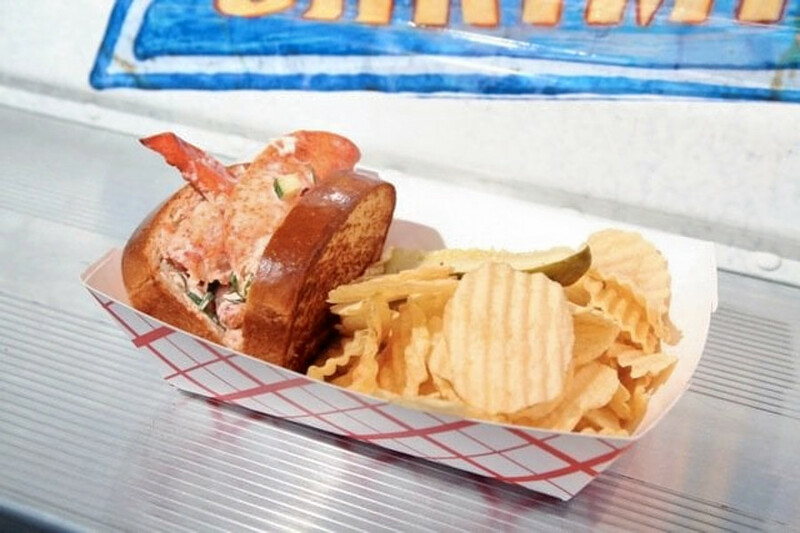 With 4.5 stars out of 111 reviews on Yelp, the food truck and Southern spot, serving seafood and more, has proven to be a local favorite. 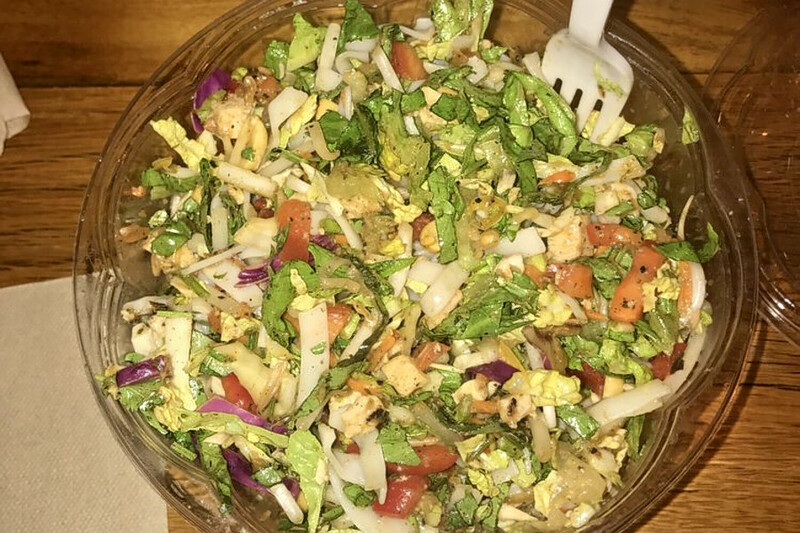 Downtown West’s Green + The Grain, located at 800 LaSalle Ave., Suite 213, is another top choice, with Yelpers giving the food truck, which offers salads, wraps and more, 4.5 stars out of 48 reviews. 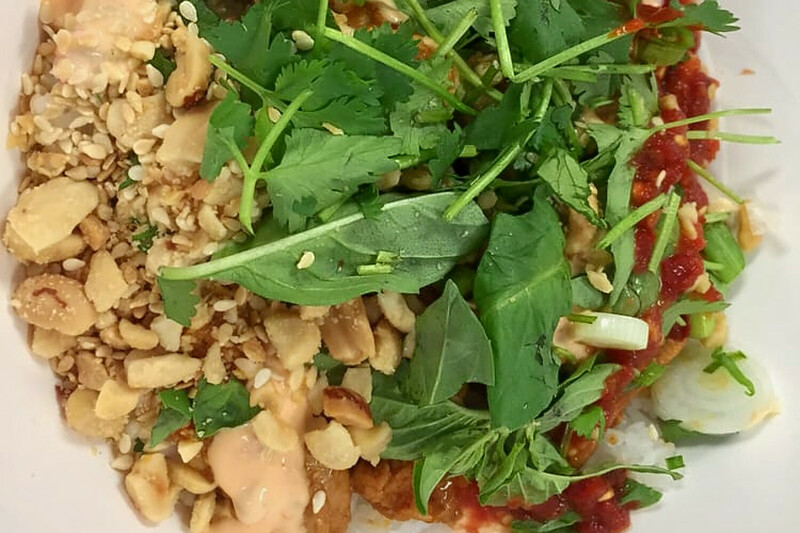 World Street Kitchen Truck, a food truck in Uptown, is another much-loved go-to, with 4.5 stars out of 44 Yelp reviews. Head over to 2743 Lyndale Ave. South to see for yourself. Over in Downtown West, check out Simply Steve’s Mobile Food Truck, which has earned 4.5 stars out of 37 reviews on Yelp. You can find the food truck and traditional American spot at 90 11th St., Nicollet Mall. 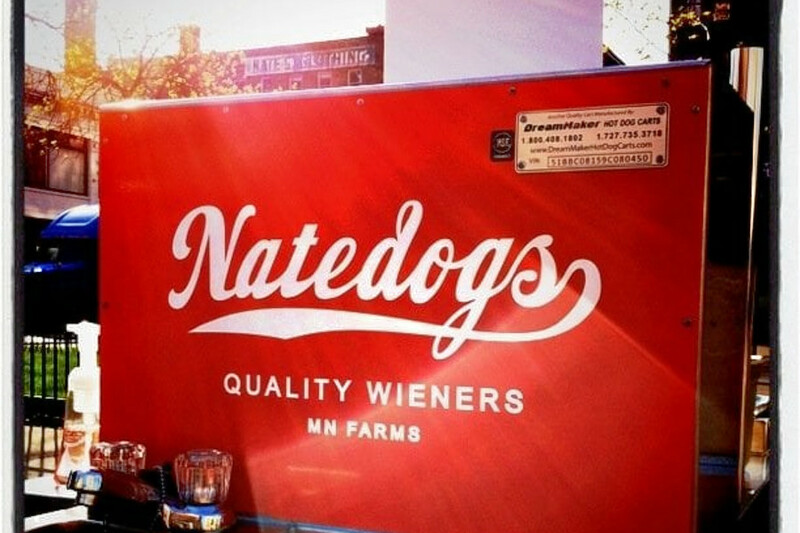 Last but not least, there’s Natedogs, a Downtown West favorite with five stars out of 16 reviews. Stop by 6th and Nicollet streets to hit up the food truck, which offers hot dogs and more, next time the urge strikes.